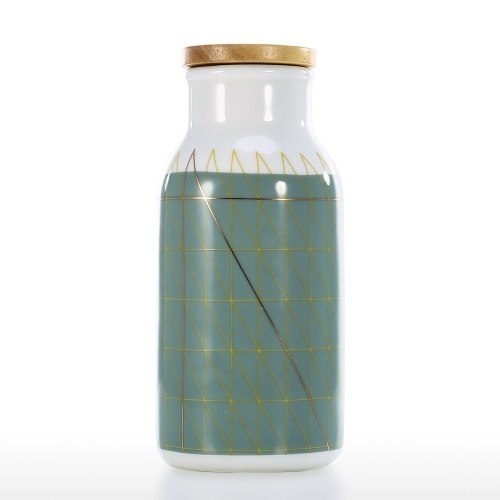 The porcelain bottle is perfect for serving milk, fruit juice, milkshakes or water. 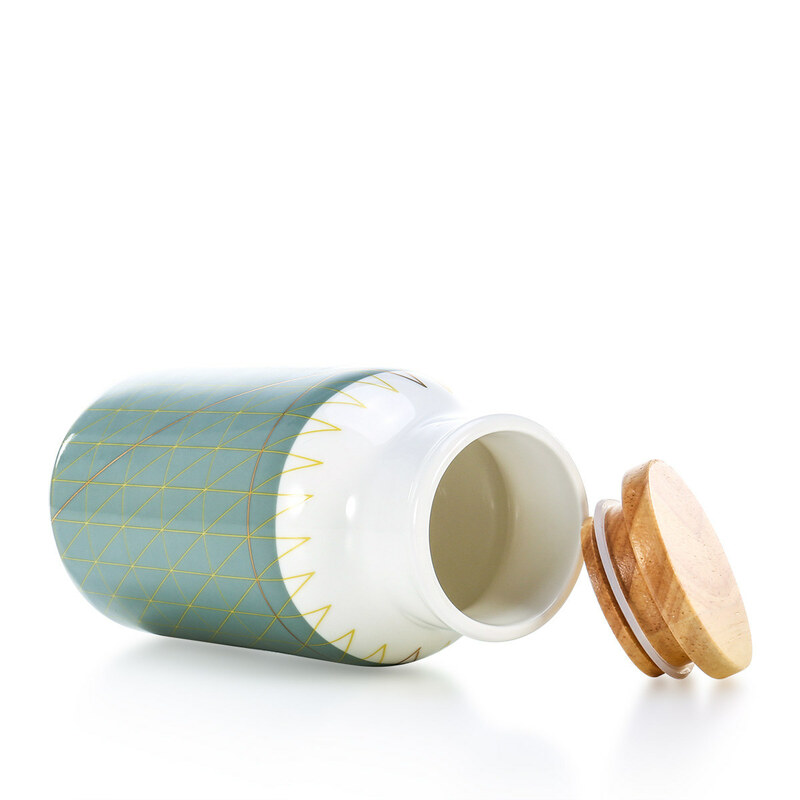 The ceramic bottle with wood lid is sure to keep the milk or water warm or cold. The wide-mouth design is for quick and easy cleanup. 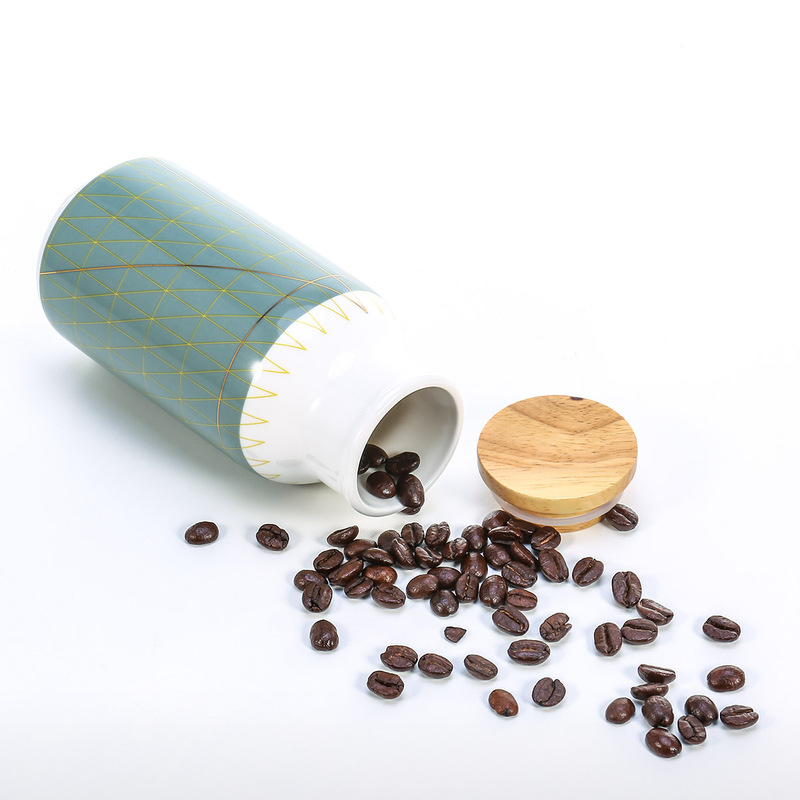 The bottle is reusable and it is sure to be a hint anywhere you decide to use them. The ceramic body offers superior resistance to temperature changes, so it can be placed in the dishwasher or microwave oven. The bottle is fun for kids, family, friends. It is also great for parties, picnics, or simply as decoration. 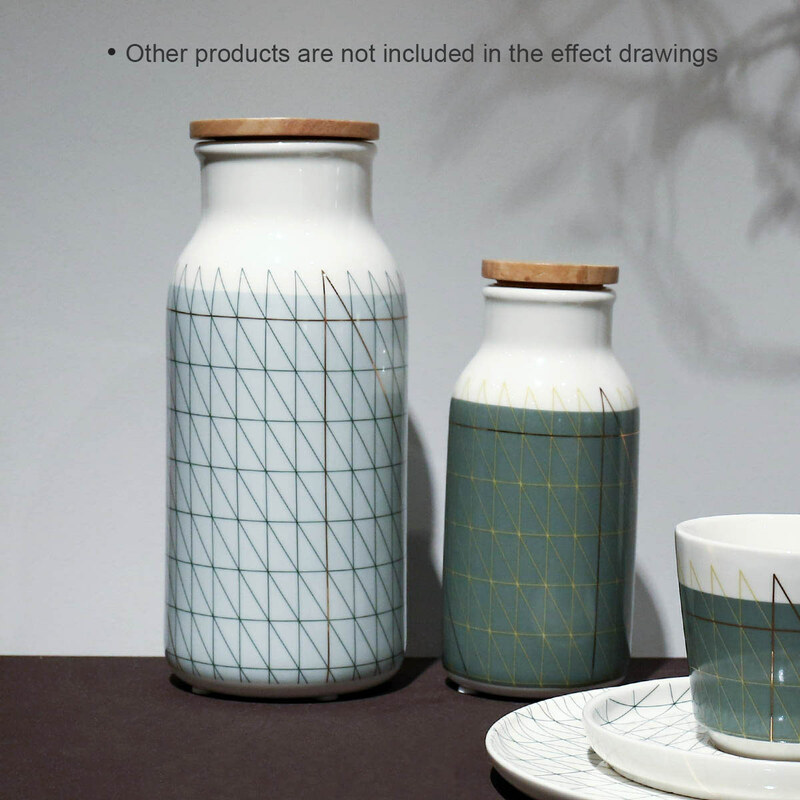 Beautiful and elegant: with beautiful and elegant appearance, this ceramic bottle will add a great touch to your home. 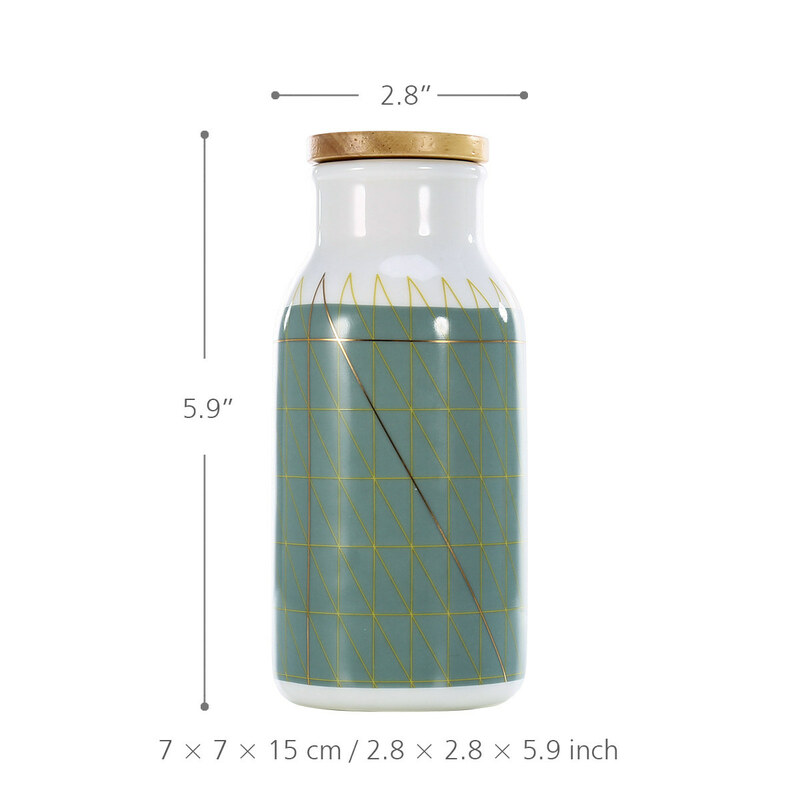 Store what you want: With this ceramic bottle you can safely store water, fruit juice, tea, or milk. Safe: The bottle is made from premium ceramic, so it can hold the milk or water directly. 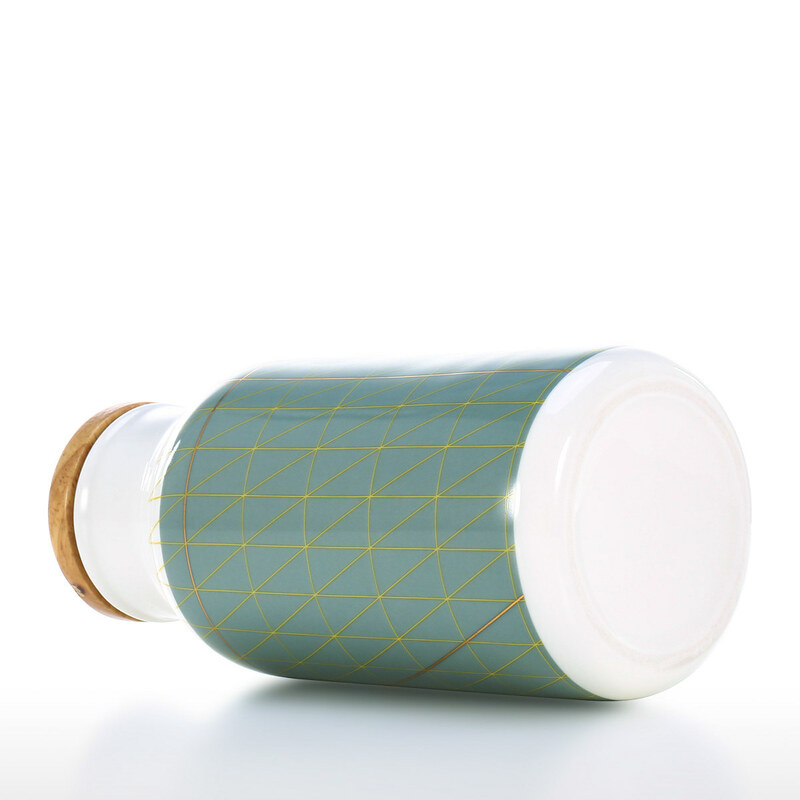 Easy to clean: The porcelain bottle is easy to clean no matter with hand washing or dishwasher. 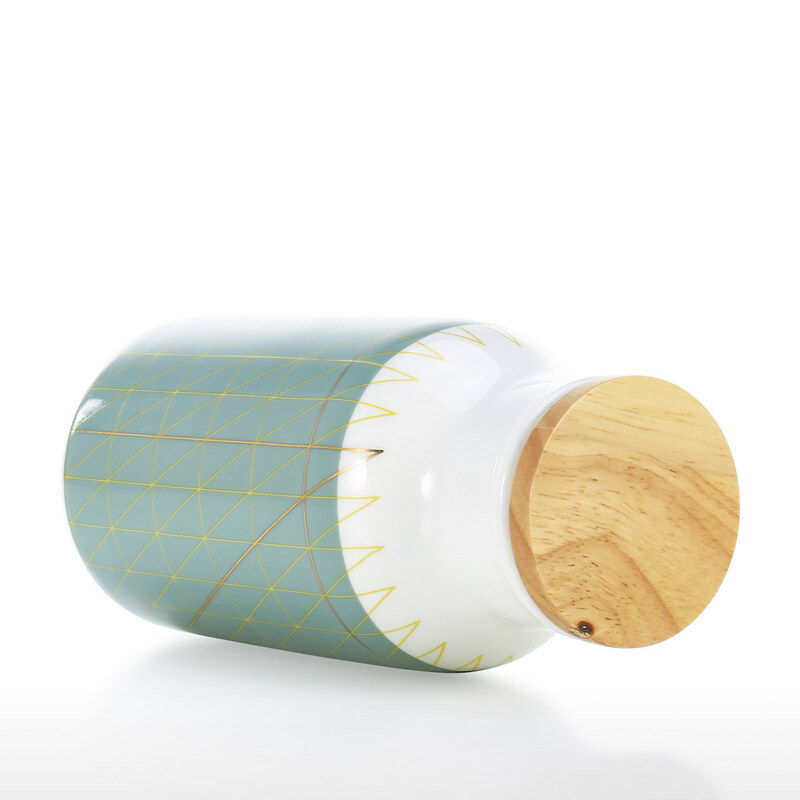 Wood lid: The ceramic bottle with wood lid is sure to keep the milk or water warm or cold. Perfect gift idea: The bottle is fun for kids, family, friends. It is also great for parties, picnics, or simply as decoration.